Do you have nerves of steel? 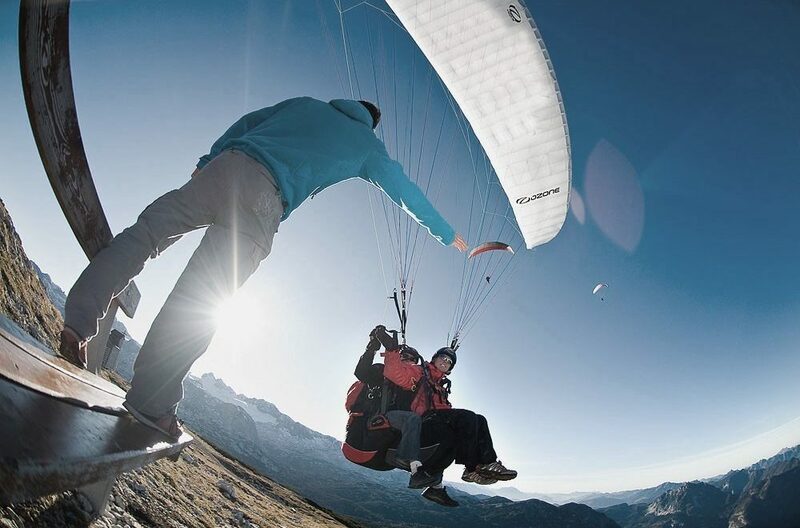 There are no limits to your search for thrills, action and excitement in the mountains. 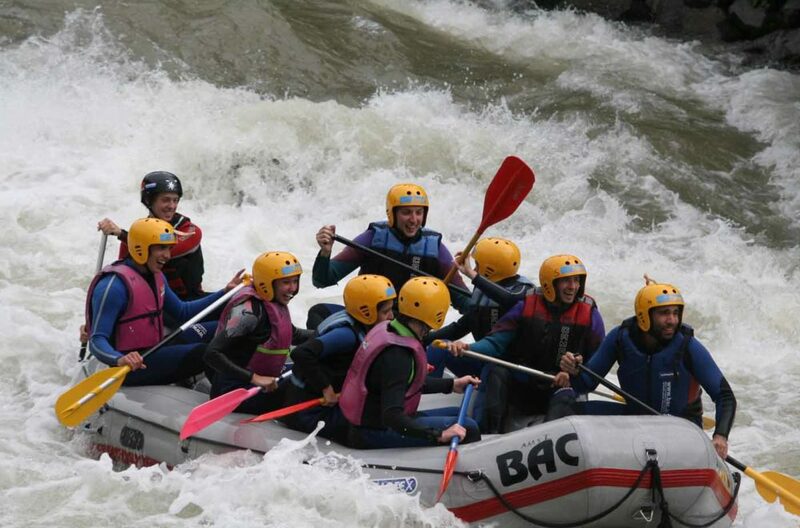 Adrenalin kicks great and small on a via ferrata, in high rope parks such as the Adventure Park in Gröbming, wild water rafting, tandem flight paragliding, ziplining and much, much more. And of course not forgetting the breathtaking and unique glacier world of Styria’s highest mountain, the Dachstein (2996 m). 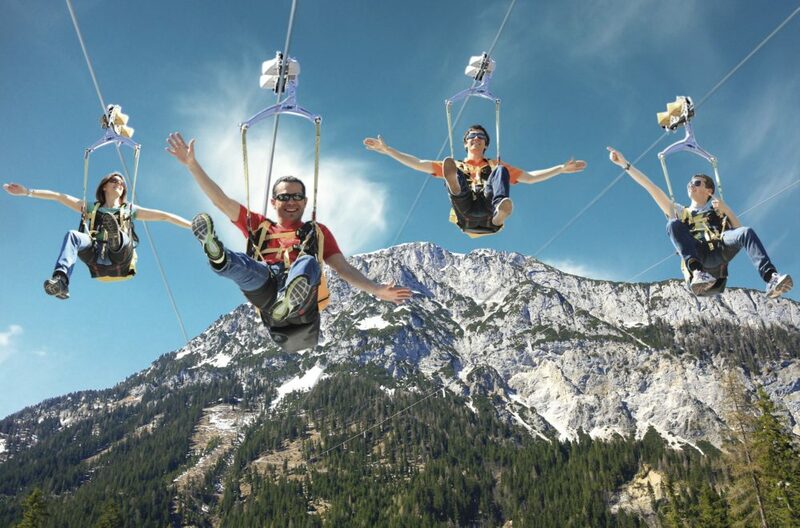 Here in Schladming – Dachstein you will definitely never get bored. Top recommendation is the climbing tour “Anna and Johann”. On the south side of the Dachstein there are more than 20 roped climbing routes providing for variety in rock climbing. With breath-taking views. 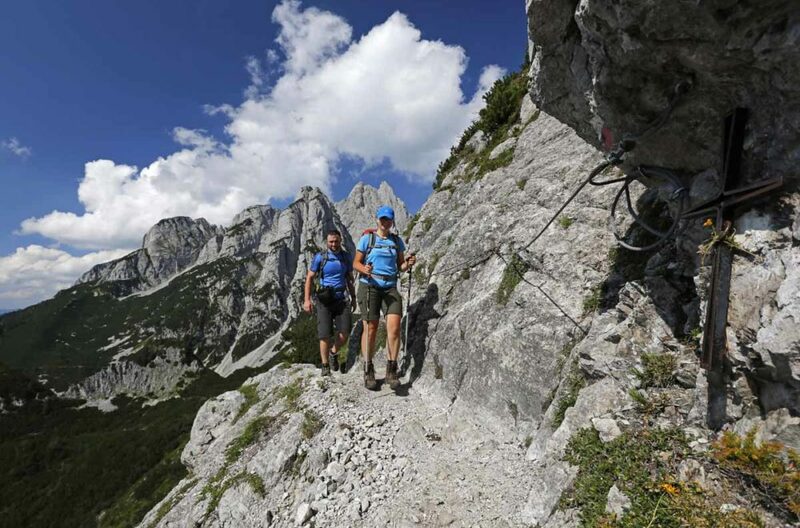 “Anna” (300 HM) and “Johann” (800 HM) together are Austria’s longest via ferrata routes with a vertical drop. The two roped climbing routes lead over the Dachstein “shoulder” (250 HM) up to the Dachstein peak. From the start of the climbing route Anna at 1,800 m to the Dachstein peak at 2,996 m then you conquer Austria’s highest vertical drop.